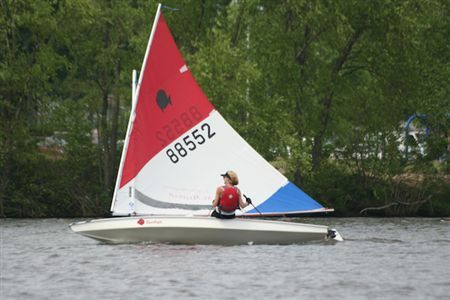 New Jersey boasts of excellent Kids Sailing Camps designed to teach the basics of sailing in addition to the personal characteristics such as a team building, self discipline, and leadership needed to ensure that the experience both safe and fun. Sailing can be daunting and risky experience without proper training. With a huge variety of ropes and lines, each with their own name, sails, and other sailboat related fixtures, learning to sail can be an almost impossible challenge without proper training. 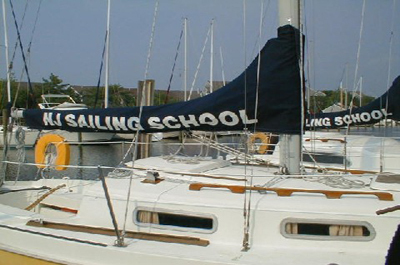 The programs identified below are amongst the top kids sailing camps in NJ with instructors qualified to teach all aspects of sailing while ensuring that the sailing training experience is safe and fun. 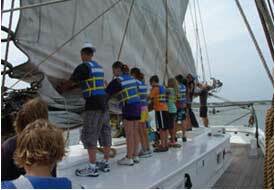 Offers a Maritime camp Five days and four nights aboard a traditional sailing schooner for kids in grades 9 - 12. 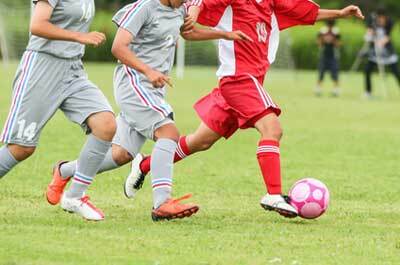 The training emphasizes team building, self discipline, and leadership. The basics taught cover the full range of sailing skills and participation from hauling sails aloft to working in the galley. students learn their individual efforts contribute to a larger team. 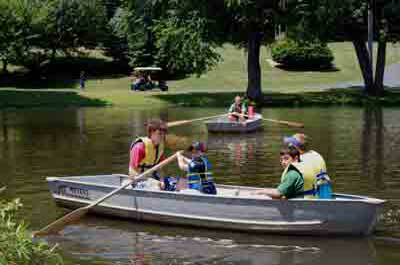 They also offer a Sailor For A Day Camp program for kids 10 to 16 years old. 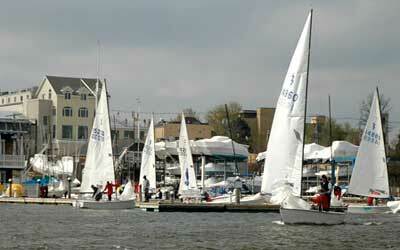 Instruction is provided by experienced sailing instructors. Youth classes are daytime on weekdays. Classes are held in the award winning Cooper River Park. Their programs are is designed to teaching the "FUN"damentals of water safety, basic boat handling, basic seamanship, wind direction, sail trip and basic racing. Students learn through classroom and on-water activities. The Program is run on a weekly basis.Significant discounts are offered for multiple weeks and students. 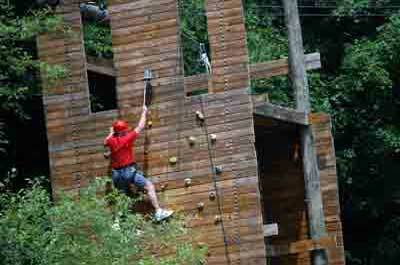 Resident overnight, sleep away, general purpose camps that offer programs for kids 5-17 years of age. 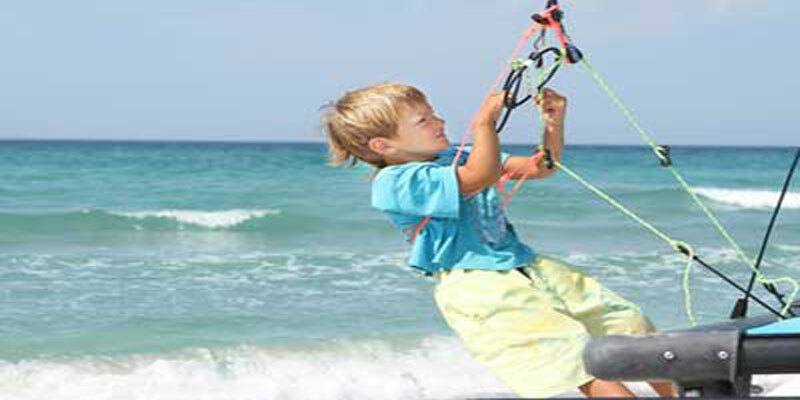 These camps are safe and staffed with trained adult role models. They offer a variety of programs that focus on healthy, developmentally, appropriate experiences, discovery, and learning opportunities for leadership and personal growth. 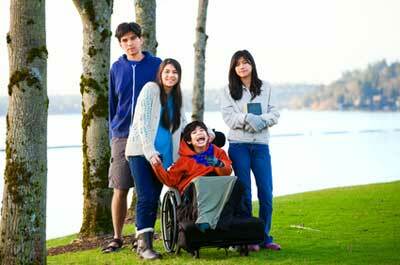 These camps feature overnight, sleep away camps that offer programs for children 5-17 years of age with special needs including asthma, visual impairment, cancer, diabetes, and developmental delays.